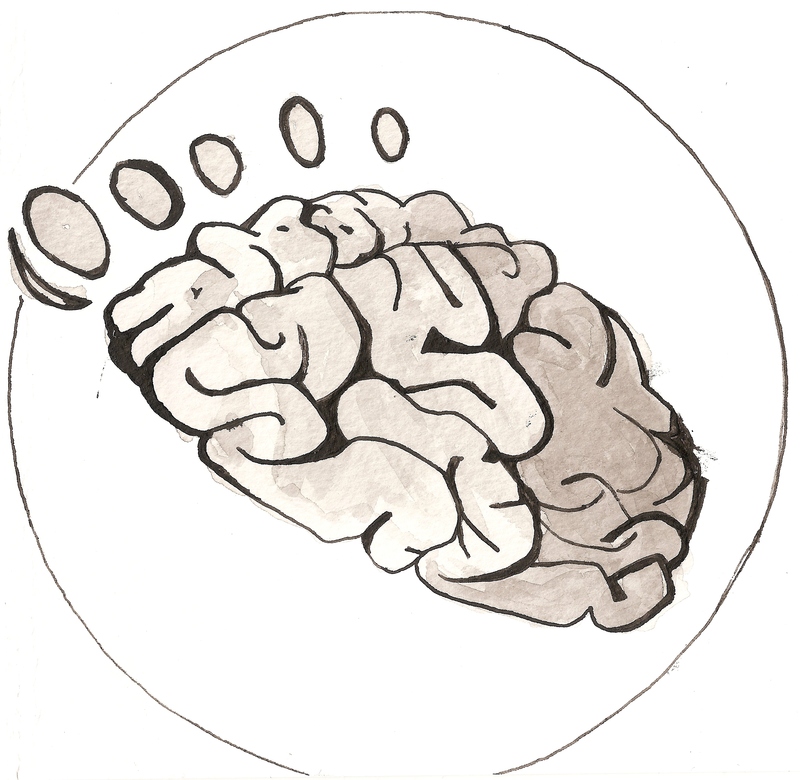 The ecological thoughtprint is an educational tool to help young people recognize and evaluate our inherited ways of thinking as related to our impact on local and global living systems. We live on an increasingly troubled planet, sprinting unchecked toward untold ecological emergencies. As an educator or advocate, how is one to respond? This website offers the opportunity and challenge to explore a bold idea in education through which we might attempt to truly disentangle these tensions. If we want to truly make strides to overcome our global ecological crises, we must not only challenge our footprints, the end result. 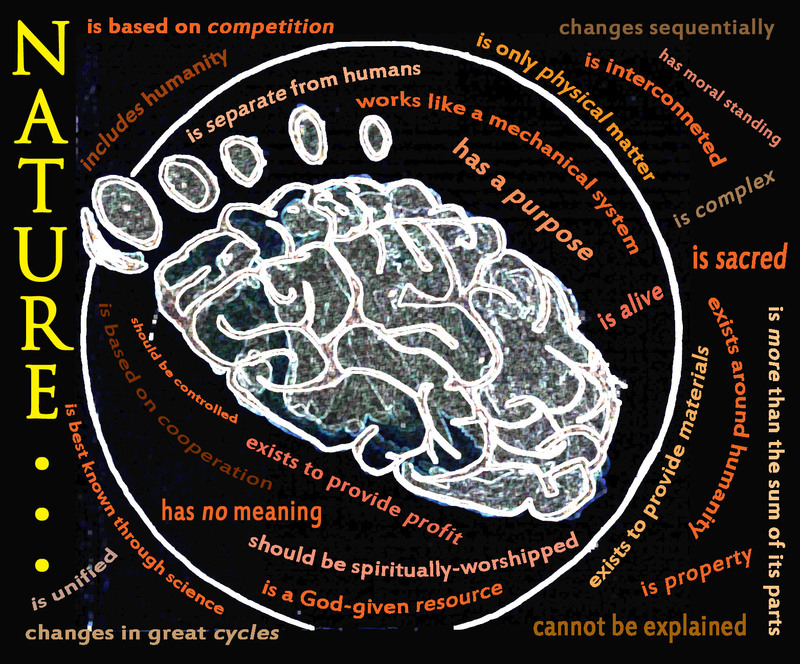 We must purposefully go about the difficult business of examining how we think: our ecological thoughtprint.